When I first started visiting Animal Kingdom, I never would have considered riding anything other than Dinosaur, Kilimanjaro Safaris, or Expedition Everest. However, after working in Animal Kingdom for six months, I found a new appreciation for the “hidden gem” attractions. These are the attractions that usually never have long waits, are often overlooked by most guests, and yet are just as entertaining as the headliners. Even after Pandora: World of Avatar opened, I still try to visit the following rides and animal trails- even if they don’t get as much love as Flight of Passage does. This show does have some dark and scary moments, especially if you’re a younger guest or have a phobia of insects. During my days working at the Wilderness Explorer Station at the exit to the theater, I’ve seen my fair share of crying kids running out of the doors. However, the show is located in a nice cool spot with air-conditioning, can provide shelter from the rain, and includes an amazing Audio-Animatronic figure of the character Hopper. In addition to the short wait time, this makes It’s Tough to be a Bug a great show! 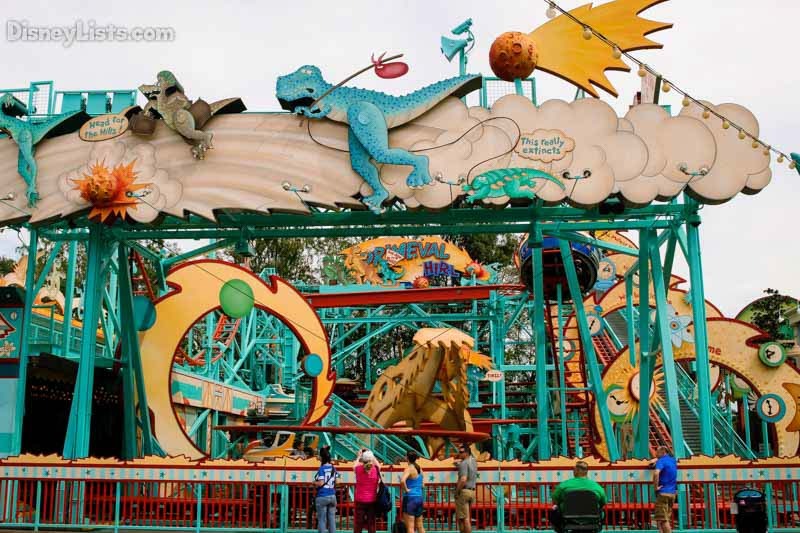 Located in the Chester and Hester Dino-Rama section of DinoLand U.S.A, this spinning roller coaster is not one I ride very often. However, it does provide thrills- and you probably won’t have to wait in a long queue to experience them! The theming and experience level of this ride is definitely not the same as Expedition Everest, but it’s a fun little coaster all the same! If you don’t have a sensitive stomach and want to experience DinoLand without spending all your money at the midway games, then definitely give this underrated attraction a try! Just, try to ignore the fact that some people lovingly refer to this attraction as “Primeval Hurl”- they don’t know what they’re talking about! The Maharajah Jungle Trek is actually an animal trail located in the Asia section of Animal Kingdom, but I consider it an attraction anyway! It’s a beautiful trail that’s made to look as though you’re walking through the ruins of a crumbling palace or temple. The animals make it all the more exotic- you’ll see a Komodo dragon at the start, along with bats, birds, and tigers. The tigers are amazing to look at, even if it’s a hot day and all they’re doing is sleeping! You’ll pass by waterfalls, pools, and prayer flags, and the best part is that you can go at your own pace- the trek is a self-guided walking tour. So, while all the other guests are making a beeline for Everest or Kali River Rapids, make sure you take some time to walk the trail and really pay attention to the details. I recommend visiting either first thing in the morning, or when it’s raining; that’s when the animals will be the most active! Do you want the experience of Dumbo, without the long lines? Head on over to TriceraTop spin, located next to Primeval Whirl in DinoLand! 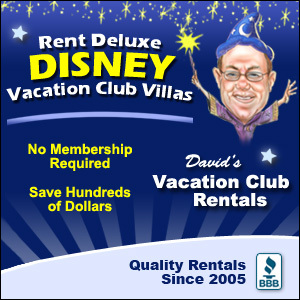 I’ll admit, sometimes when listing off all the Animal Kingdom attractions, I often forget this one exists. When I was a Cast Member there, and someone would ask me directions to TriceraTop spin (or, “the Dumbo ride with the dinosaurs”), I would sometimes have to ask them to repeat themselves. But in reality, this is a really cute, short, fun ride that will give you the same feeling of flying that big-eared elephants and magic carpets do. Plus, if you ride it as the sun is setting over Animal Kingdom, you’ll get some amazing views of the park! Whether or not you consider this an actual attraction, the Discovery Island Trails have some of the most beautiful and peaceful animal exhibits. As you meander around the gigantic Tree of Life, you can pass through waterfalls, mist, and pretty exhibits full of macaws, flamingos, kangaroos, otters, lemurs, cotton-top tamarins and more! I used to work at many of these habitats along the trail, giving guests information and handing out animal fact cards. A lot of guests don’t even know about these trails; if you walk them during the early morning hours, you’re sure to see some amazing interactions, and get some stunning photos! These trails have no set start or end point, so feel free to explore to your heart’s content! What can I say, Animal Kingdom has a lot of trails! Though not a headliner attraction by any means, the Gorilla Falls Exploration Trail is my favorite by far! I always walk this trail either before or after a ride on Kilimanjaro Safaris, and it definitely enhances the attraction by giving guests the chance to see more African animals up close. On this trail, guests can see meerkats, hippos, toads, dung beetles, and of course, western lowland gorillas on a massive grassy hill! 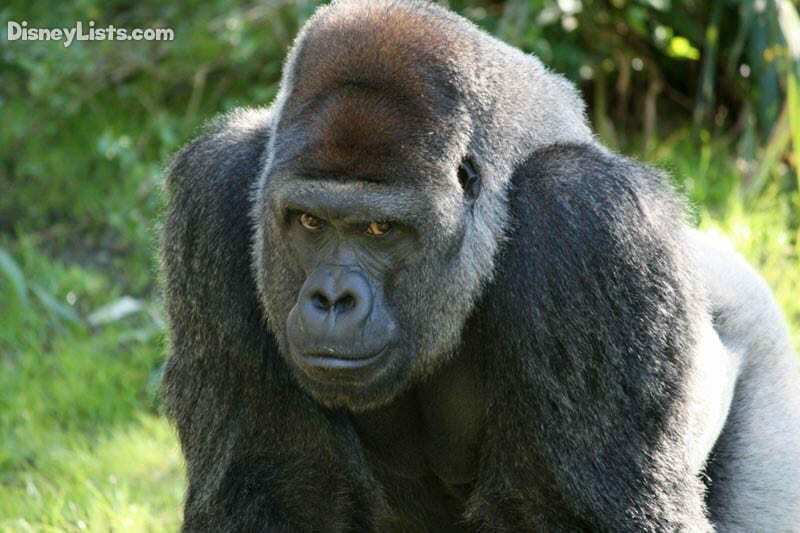 The gorillas are literally a wonder to behold, and they are so fun to watch. 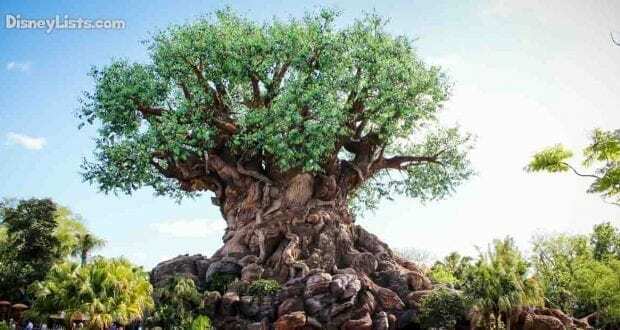 There are guides along the way if you have any questions about the animals or the African flora and fauna, and it’s great to learn about how Disney cares for these animals, both in the park and in their habitats out in the wild. With the allure of Pandora and the Kilimanjaro Safaris attraction nearby, it’s easy to forget about all these different animal trails. Next time you visit the park, make sure you walk along one or two- you’ll never need to make a FastPass for them! 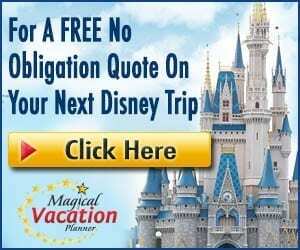 I would consider the experience of becoming a Wilderness Explorer a very unique attraction. It’s free, you don’t have to wait in a long line, and you can create memorable interactions while exploring all of Animal Kingdom! I may be slightly biased since this was my former role as a Cast Member- but I still think it’s seriously cool that you can collect over thirty badges while doing self-guided activities, challenges, and animal observations. Plus, the booklets make a neat collectible that you can’t buy in any gift shop! Even if you can’t collect all the badges in one day, you can come back and complete your collection during your next visit! I had a blast working in this role, and I’ve known a few guests who enjoyed doing these activities just as much (if not more) than riding some of the headliner attractions!